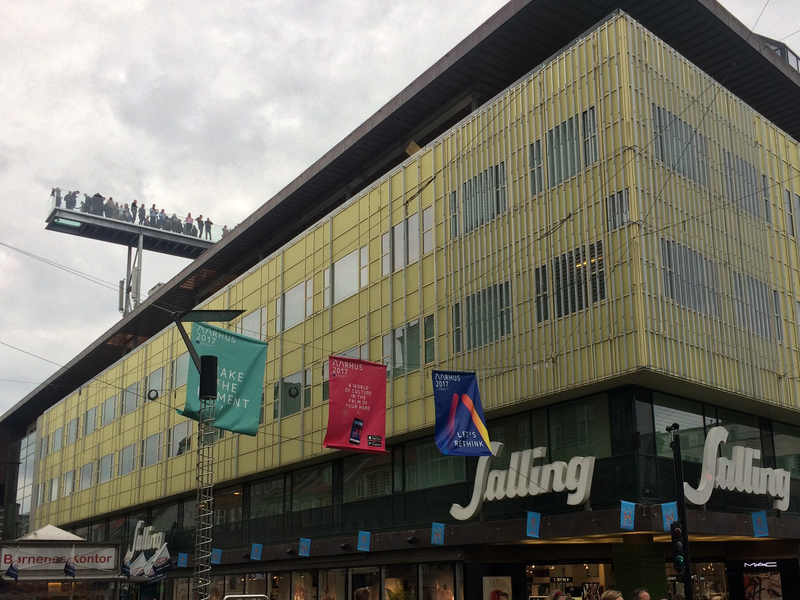 Salling Rooftop from Below – hey you, AU! Subscribe via email here! Or not. Your loss. Make sure you don't miss a single musing of the International Extraordinaire by adding your email address here to follow this blog and receive notifications of new posts by email. AU Job Bank Search for jobs, internships or projects with AU’s new centralized job and project bank! InterResource The goal here is to create a professional network for international students. If you are serious about making a career in Denmark, this is the place to start! My Life in Denmark An American guy living in Copenhagen decides to profit by complaining about Danes. Sound familiar? MythBox Breaking myths about the Danish job market, so that internationals looking to find work in Denmark can expect the realities! Study Metro Great starting point for guidelines on papers and exams!